Feel Alright airs LIVE every 1st and 3rd Friday at 3:00pm. 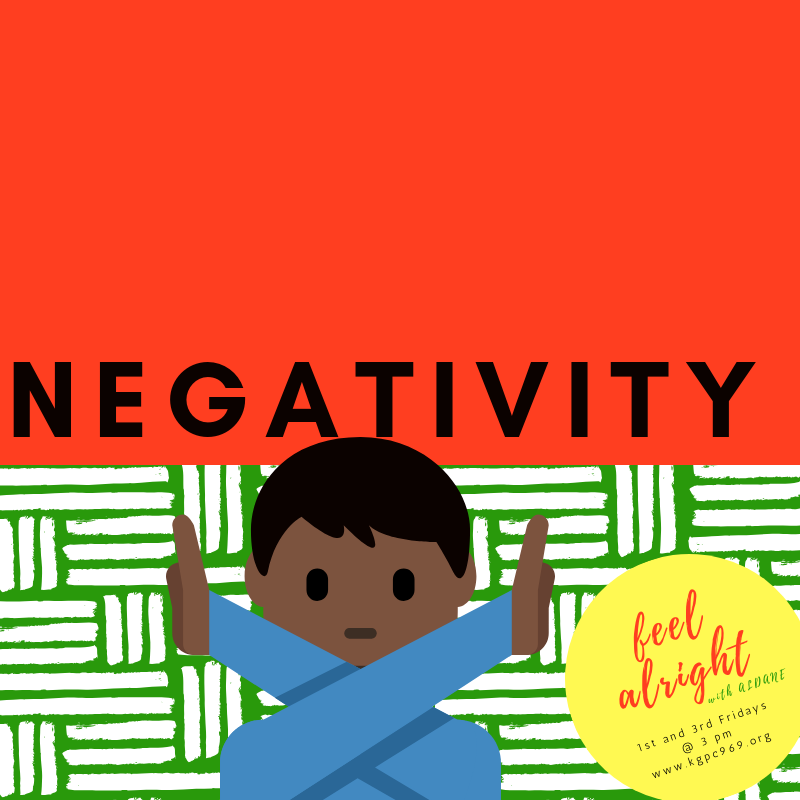 Feel Alright Episode 13: Black History Month & Reggae Month! Enter, February! Aldane spins some tracks to usher in Black History Month and Reggae Month, February. Drew Gephart also joins him in studio on a whim. “Give thanks fi di journey!" Mental Health Advocate, Nichelle Kitt joins us in studio to give guidance as to how to apply the tenets of gratitude to our everyday lives and reap the benefits of it. Aldane and Nichelle really enjoyed themselves in studio! Aldane links up with United Nations award winning musician, author and actor Aaron Ableman about planting seeds for change in our small corner of the world. It's the Jamaican Independence show! Emancipation Day in Jamaica is celebrated on August 1st and Independence Day is on August 6th, resulting a week of celebrating independence, known as the Jamaica Festival. Listen in to Aldane's show and feel the Jamaican love and pride! The #summervibes is amped up inside #FeelAlright! Aldane connects with New York-based reggae band The Big takeover. Great music is shared and Jamaican tongues exchanged. #MAMASAYS gives us wise words and callers exude positivity. The day is warm, the sun is high and the light is long! Slide into some serious #summervibes with Aldane as he gives you tips on how to make the most of your summer AND don't miss #mamasays! With all the sweet reggae grooves, this show will definitely have you feeling more than alright. Bless. Next LIVE show is July 6th @ 3pm - 3:50pm, PST! Next LIVE show is June 1st, 3:00 - 3:50pm!